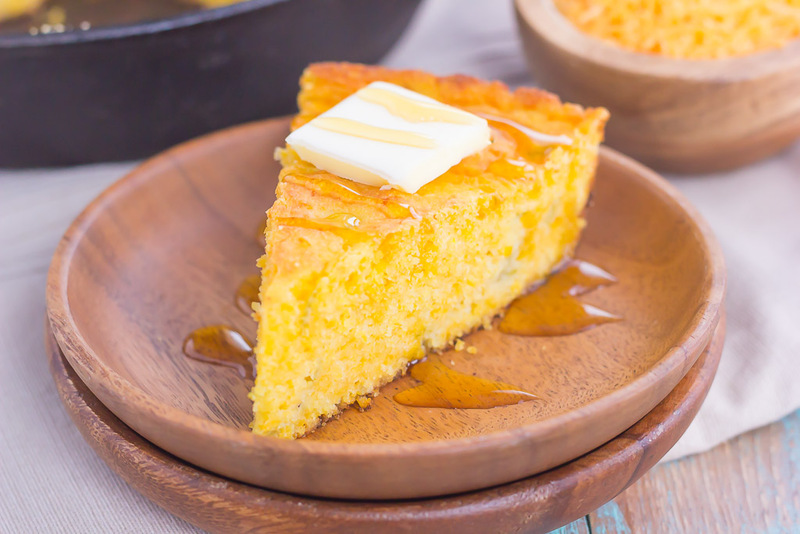 This Southwest Skillet Cornbread is the perfect combination of sweet and spicy that will be a favorite for years to come. 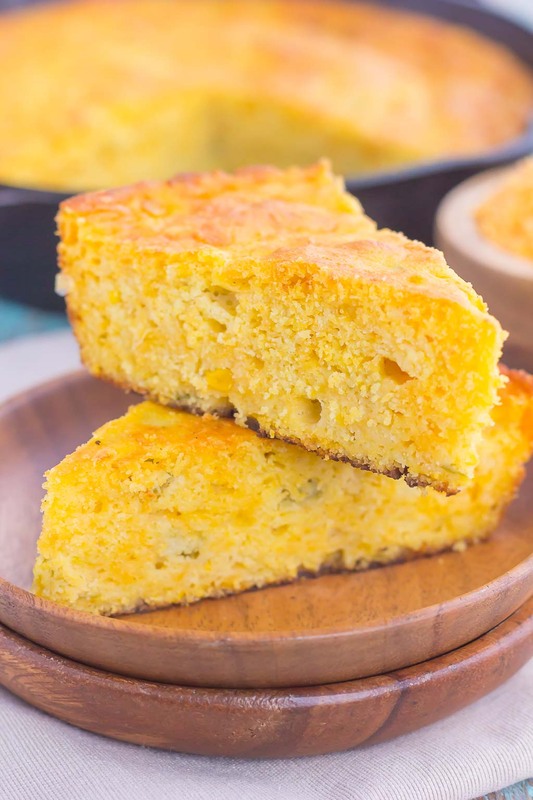 Loaded with cheddar cheese, green chiles, and creamed corned, this easy cornbread bakes up moist, tender, and full of flavor! Cornbread is one of those dishes that makes me feel all warm and cozy. I mentioned this before when I shared this Skillet Buttermilk Cornbread a few years back, but cornbread always reminds me of my Grandma. She made the best cornbread! Even though I can’t recreate my Grandma’s beloved cornbread, I still make it every so often, especially in the winter. The smell, the taste, the texture…everything just screams pure comfort food. 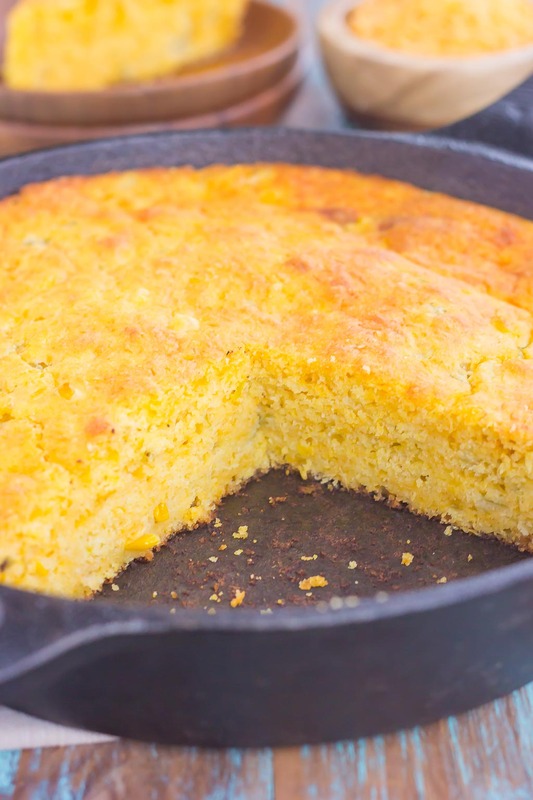 And since winter is in full effect, I broke out my trusty cast iron skillet and whipped up this easy Southwest Skillet Cornbread, full of flavor and such a fun way to jazz up regular cornbread. 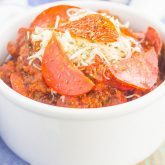 This cornbread is delicious on its own, slathered with butter and a drizzle of honey or maple syrup, or paired with chili (specifically this Slow Cooker Hearty No-Bean Chili or this Slow Cooker Pizza Chili). But, however you eat it, I guarantee it’ll be a cornbread winner. 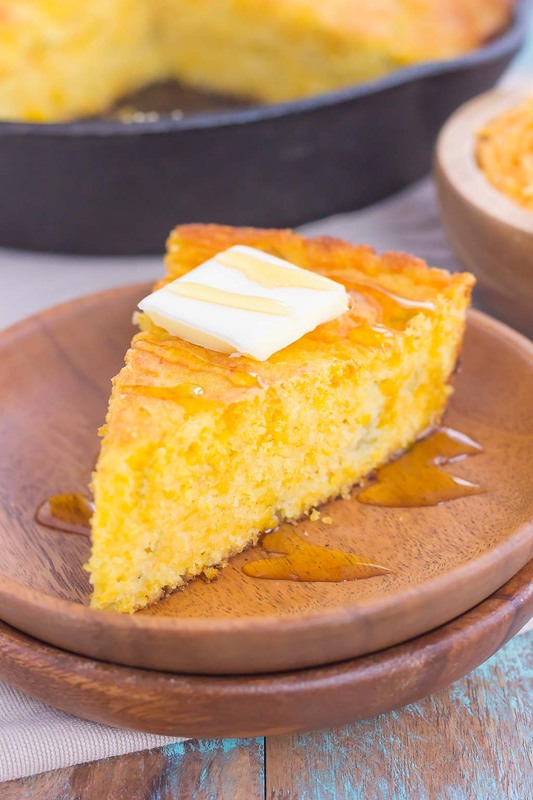 The cheddar cheese, spicy green chiles and creamed corn give this Southwest Skillet Cornbread a wonderful burst of flavor, without being too overpowering. It’s made in a cast iron skillet (the best way to make cornbread, in my opinion), takes less than 10 minutes of prep time and is ready to be devoured in less than an hour. How about that for a warm and comforting dish? So beat the winter blahs, grab your favorite comfort food, and whip up this easy and flavorful Southwest Skillet Cornbread. You’ll be glad you did, trust me! 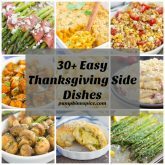 Looking for more easy comfort dishes? I’ve got you covered! Preheat oven to 375F. Lightly grease a 10-inch cast iron skillet with non-stick cooking spray. Set aside. In a large bowl, combine the cheese, buttermilk, oil, eggs, corn, and chiles. Stir well. Set aside. In a medium bowl, whisk flour, cornmeal, salt, baking powder, and baking soda. Add flour mixture to cheese mixture, stirring until just combined. Pour mixture into prepared cast iron skillet. 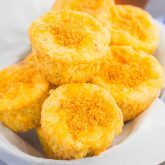 Bake for 50 minutes, or until a toothpick inserted into center of cornbread comes out clean and the top is golden brown. Cornbread definitely gives me all the warm n' cozy feels too, Gayle! And this cornbread looks just perfect! I'm absolutely LOVING the sweet and spicy combination going on! I could eat a very dangerous amount of this! Pinning! Cheers! Thanks for the cornbread love, Cheyanne! Thanks, Mira! This would be perfect with all of the snow! 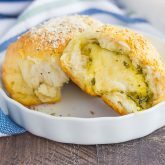 Interesting mix of ingredients - sweet and spicy flavor with cheese. I would really love the smell and texture of this cornbread. A must-try! Definitely, Andre! Thank for stopping by! that looks so good, now you just a need a bowl of soup to go along with! Isn't cornbread just the best? We eat it ALL the time, because it's an easy side that everyone loves. This southwest version sounds delish! Grandmothers are the best aren't they? I love eating cornbread for breakfast when I have leftovers and it's got to have honey or maple syrup on it! These are picture perfect wedges Gayle and I love the Southwest flavors! They sure are! Thanks for the cornbread love, Marcie!